Mass shooting victims, survivors and family members. Parents, family members, victims and survivors from mass shootings and additional acts of fame driven violence call for media responsibility. 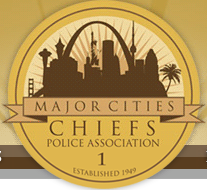 The International Police Association (IPA) proudly supports the efforts of No Notoriety. 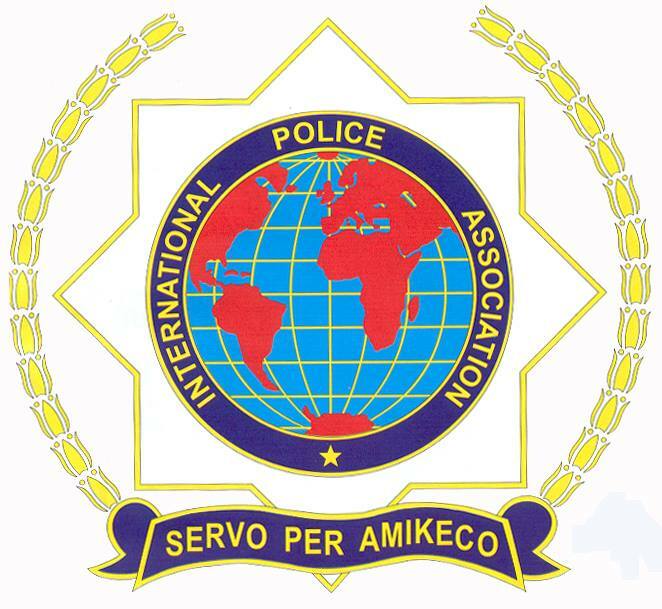 The IPA is the largest & oldest worldwide fraternal police organization and is over 400,000 members strong, consisting of active and retired law enforcement personnel. PEOPLE Magazine, under direction of Editor Jess Cagle becomes first major magazine publication to adopt a no notoriety policy. Related article. Rabbis Against Gun Violence. We are a national grassroots coalition of Jewish American leaders & faith activists mobilized to curb the gun violence epidemic plaguing our communities. No Notoriety is working alongside The Don’t Name Them Campaign, Developed by the Alerrt™ Center at Texas State University. Don’t Name Them is a coordinated effort by the ALERRT Center at Texas State University, the I Love U Guys Foundation (founded by John-Michael and Ellen Keyes), and the FBI.